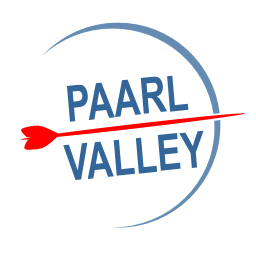 The heart of Archery in the winelands (click here for our website). The indoor range is situated on the beautiful grounds of the Nederburg wine estate, this is the best place to experience Archery in the Winelands come rain or sunshine. The outdoor range is on the Mayerskraal farm and is hoped to cater for all archery distances from 20m to 90m. N1 Klapmuts (Exit 47) onto R44 direction Wellington. After ± 22km, turn right at the 4-way stop towards Paarl. Drive ± 400m. Mayerskraal is on your left hand side. The Archery range is at the far end of the golf driving range. If you want to practice at other times please contact the club. Only members with a Club Card will be allowed to use the facilities outside of the club times.